As part of our law enforcement agency, Lt. Brown comes in contact with many individuals, businesses and organizations. She does not take that for granted. Whether it is connecting a recent parolee to a business willing to hire and rehabilitate that person or recruiting a friend to become a mentor to a child, Lt. Brown never lets up. 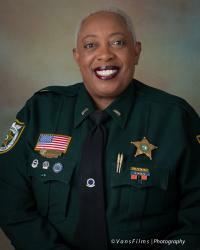 She is relentless in her efforts to bring people together to raise awareness of worthy causes by volunteering her time at many organizations, such as Leadership Palm Beach County, The Glades Initiative, National Organization of Black Law Enforcement, Take Stock in Children and the Sickle Cell Foundation. She creates positive change in the lives of many, and ultimately, within our community. Kimberly Lea consistently goes above and beyond connecting students and businesses as Campus President at Keiser University. She is relied on by over a thousand individuals for her expertise, support, and commitment to shaping their future and the future of those they serve. Believing deeply in supporting and mentoring women leaders, she is actively involved with several professional women’s organizations, such as the Women’s Foundation of Florida and Women’s Chamber of the Palm Beaches. In addition, to focus on positive change and solutions in Palm Beach County, Kimberly regularly collaborates with other community executives at the Economic Council of PBC, the Business Development Board, Chamber of the Palm Beaches and Northern Palm Beach Chamber, the Literacy Coalition, the Education Foundation of PBC, Junior Achievement of Palm Beach and Treasure Coast, YWCA, and Career Source, to name a few. 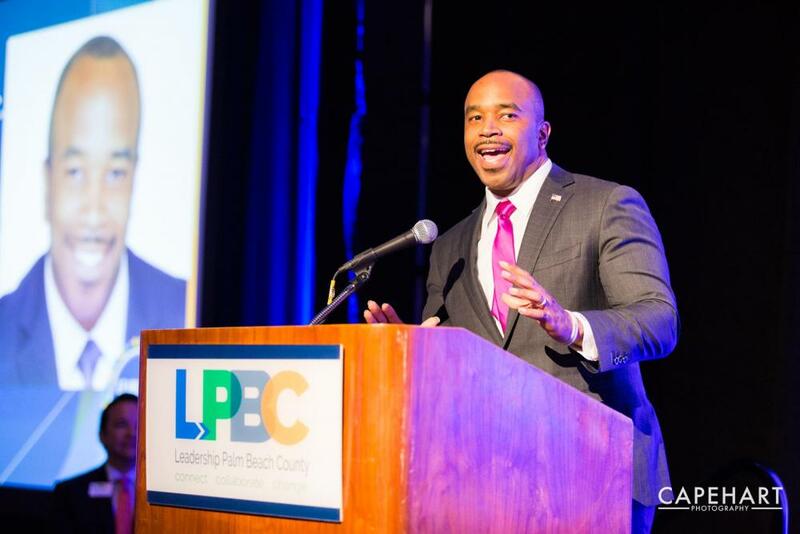 Recently, she traveled with the Economic Council of Palm Beach County Leadership on a trip focusing on an Economic Mobility Study and Purpose Built Communities. Her talent and passion led her to be a participant with this council, and what she learned will help transform our community. Kate possess the unique ability to look at a challenge and identify not only the opportunity but the way to strategically create a solution that meets and exceeds goals. 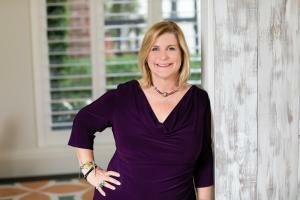 Kate founded a Community Breast Health Navigator pilot program in a high need area of Delray Beach. The navigator performs community outreach to low income and minority women in their battle against breast cancer. She works closely with organizations like Cancer Alliance of Health and Hope, Meals on Wheels, PalmTran and other nonprofit agencies to remove barriers to care so women can get the treatment they need. Throughout her career, Kate has worked collectively with community organizations, government entities and local residents to address some of the most difficult problems faced by our community. She has developed programming and sustainable funding in the areas of youth and education, senior services, breast health, housing and financial literacy for women. Vicki Chouris, Vice President & Chief Operating Officer of the South Florida Fair, is the recipient of this year's President's Award. She was chosen by current LPBC President, Lisa Johnson. Vicki began her 34 year career at the South Florida Fair in 1985 where she is now Vice President and Chief Operating Officer. 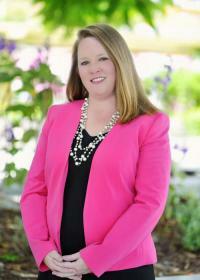 She is responsible for managing many aspects of the organization and the annual South Florida Fair is her prime focus. She was also instrumental in the year round opening of the Yesteryear Village “The Living History Park” on the Fairgrounds. In July, Vicki will assume the role as President/CEO of the organization that has been her life’s work. 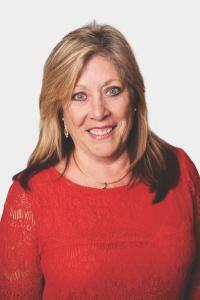 Vicki supports her community by serving on several Boards. She had the privilege of serving as Chair of the Palm Beach State College Foundation Board and the Chair of Discover the Palm Beaches. 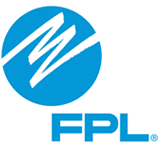 She is also past Chair of the Florida Federation of Fairs and the Florida Festivals and Events Association. She now serves on the Board of the International Association of Fairs and Expositions as the Zone 2 Director representing. 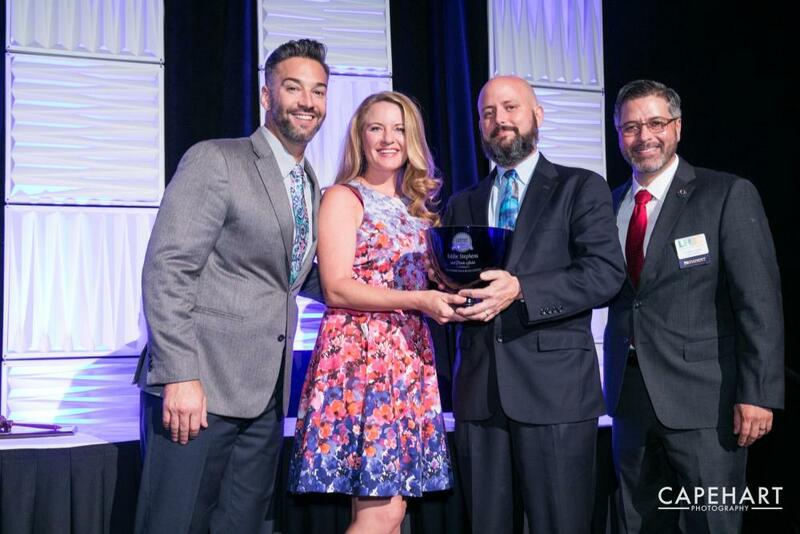 What is the Leadership Excellence Award? 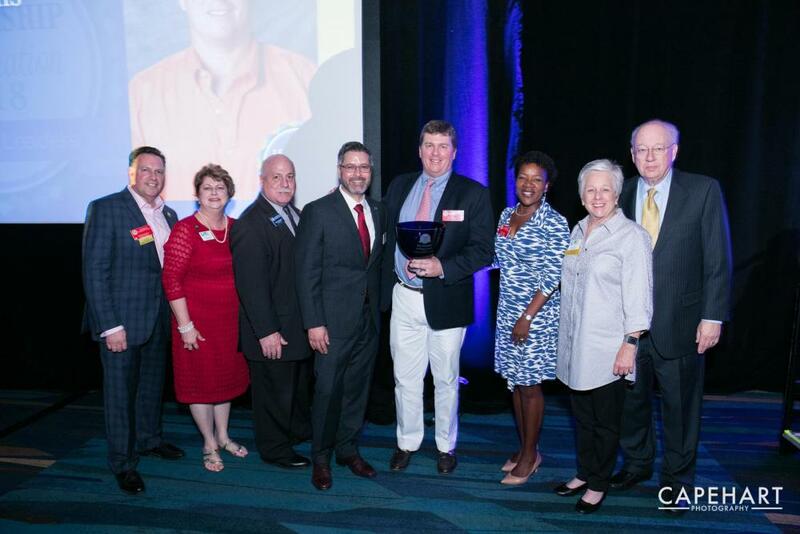 Leadership Palm Beach County’s Leadership Excellence Award recognizes exceptional Leadership Engage (Adult) Program graduates who make significant contributions to improve our community. 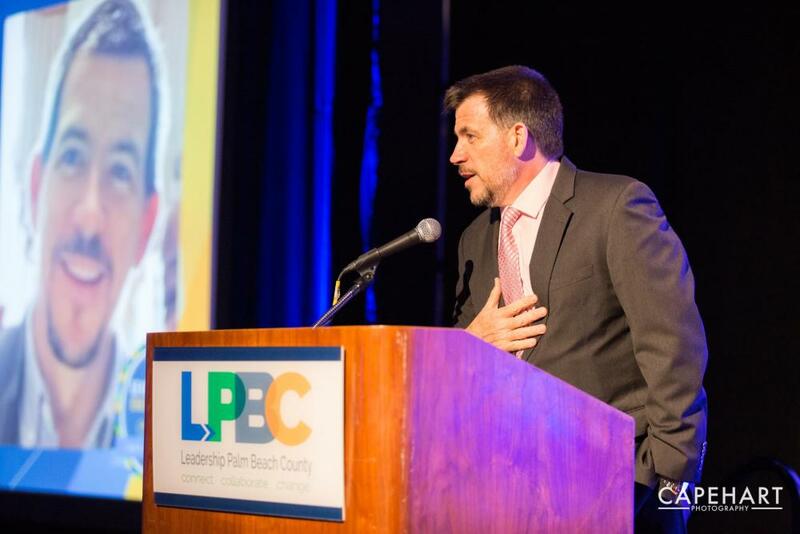 The Leadership Excellence Awards celebrate individuals who are active examples of the vision, and mission, of Leadership Palm Beach County; Nominees aspire to connect, collaborate and change. We award three individuals each year; one in each of the private, public, and nonprofit sectors. These are chosen by a confidential selection committee, made up of a diverse group of alumni. Our standing president awards the President's Award to an outstanding alumni of their choice. We honor all four recipients at our Leadership Celebration event in June. We are no longer accepting nominations for the 2018-19 Leadership Excellence Awards. Start thinking about who you would like to see nominated next year!